What a Hot Lot These New Summer '14 Salesforce MVPs Are! 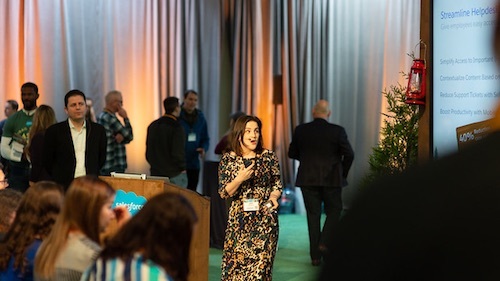 It's that time again to recognize a fresh new crop of Salesforce MVPs. This marks our 12th class of MVPs, and the talent just keeps getting stronger and stronger. Not only do we have 15 brand-new additions; we also have 22 re-rewarded MVPs who will be serving another year with us. 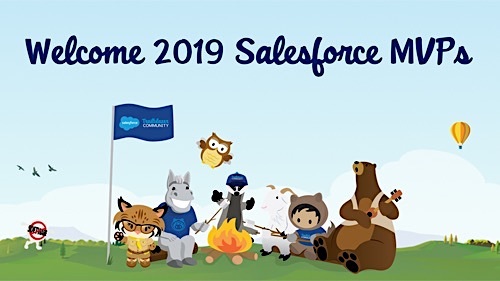 Click here for a full listing of ALL the amazing Salesforce & Force.com MVPs.